Nurse owned and operated, Professional Healthcare Resources is dedicated to helping Maryland, Virginia, and Washington, DC residents improve the quality of their lives through exceptional home health care, hospice, personal care, elder care, and skilled nursing services, provided in a spirit of respect, compassion and dignity. Our services are designed to help those recovering from recent hospitalization or illness, those facing their final days, or those who just need some assistance with the activities of daily life. We invite you to explore our website to learn more about the full complement of services we provide. You will also find testimonials and the personal stories and experiences of our patients, employees, caregivers, and others. If you are recovering from an illness or injury, your physician may recommend home healthcare to help you return to an active lifestyle. 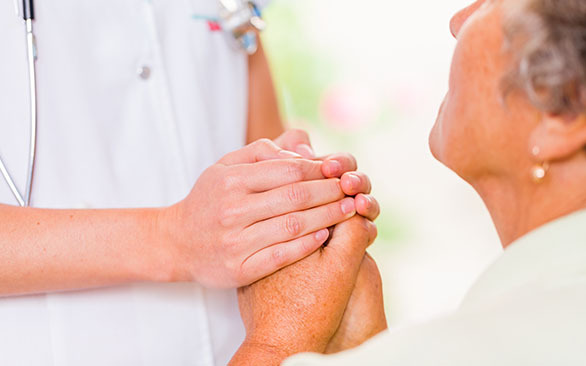 At Professional Healthcare Resources, we provide skilled nursing services, providing you with high-quality care in the comfort and privacy of your own home. 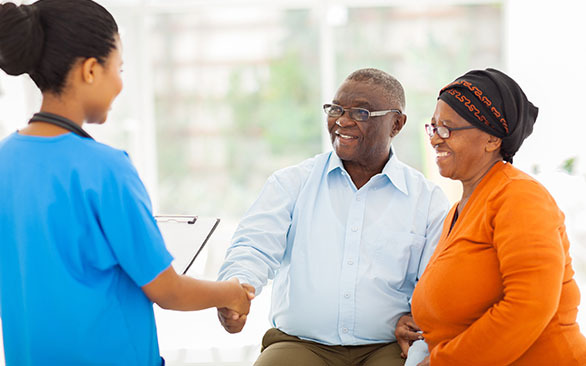 We understand that each situation is unique, and our caring and nurturing staff works with the patient, family and physician to establish a plan of care that fits each individual’s needs and goals. 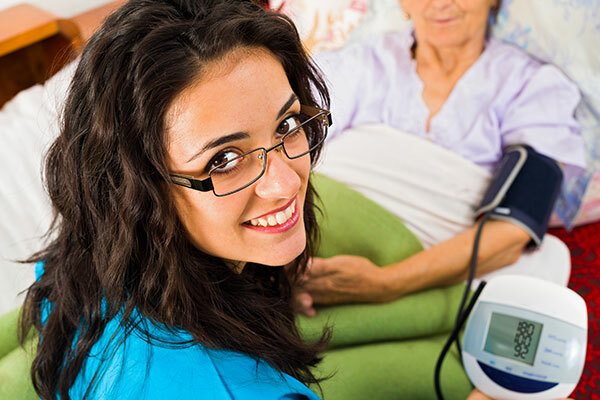 Professional Healthcare Services take pride in delivering exceptional home health care throughout Alexandria, VA; Annandale, VA; Arlington, VA; Bethesda, MD; Baltimore, MD; Lanham, MD; Washington, DC and the surrounding communities. 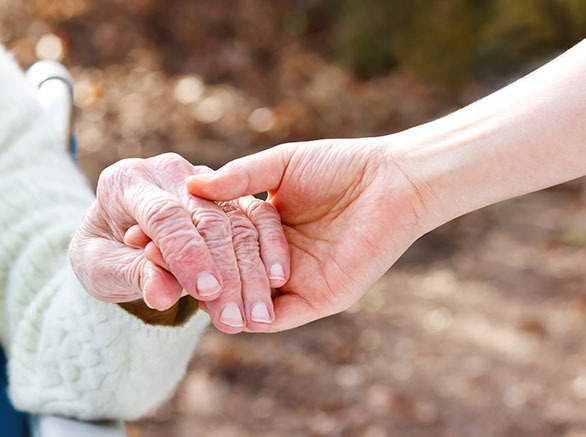 Hospice offers comfort and compassion for those at the end of life’s journey. Hospice neither hastens death nor does it prolong life. It provides care and support for the patient’s physical, emotional, social and spiritual needs, while offering support for family members. 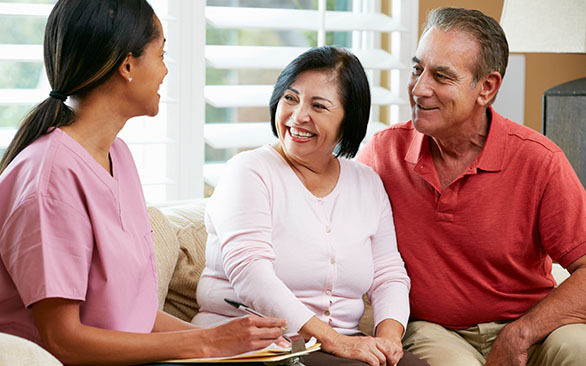 We understand that most people would prefer to spend their final time at home among family and friends, while still remaining under professional medical supervision. 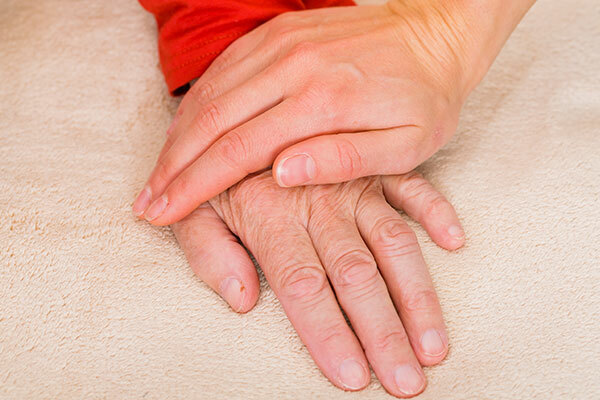 Our hospice care makes that possible through skilled nursing, personal assistance, and other support services. 40% of adults age 65 and up need daily assistance, and 70% will need it at some point. 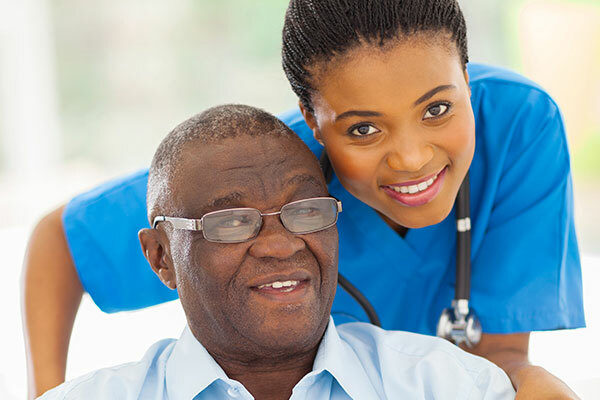 Whether assistance is needed for getting up in the morning, getting settled in the evening or just for the reassurance and peace of mind knowing that someone is there, Professional Healthcare Resources provides the private duty & personal care services and supportive elder care you need to remain safe and comfortable at home. For your payment convenience, we accept private pay as well as Medicaid and Medicaid Waivers. You will also find testimonials and the personal stories and experienced of our patients, employees, caregivers, and others. 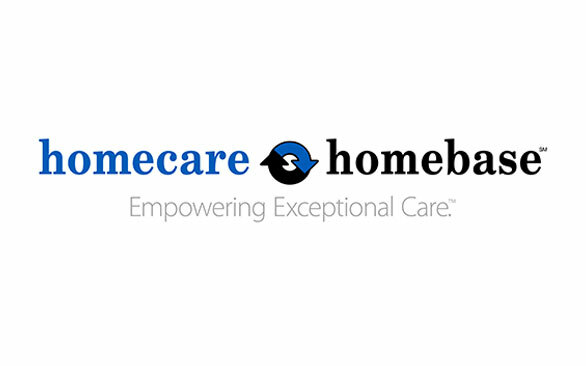 In order to better meet the needs of the patients we serve, Professional Healthcare Resources utilizes the latest in state-of-the-art electronic medical records software from Homecare Homebase (HCHB). This cloud-based software provides our staff with convenient scheduling, billing, and record keeping capabilities, so we can spend less time on paperwork and more time delivering quality care. "...My therapists were patient, yet persistent in pushing me to work through the pain to achieve increased joint flexibility. By the end of the visits she had me doing some exercises that I never thought possible. I am grateful for their care..."
"Our nurse was that shooting star everyone looks for to make that one wish come true. She has a warm heart, soft touch, unforgettable hugs and words of kindness…she explained everything that was going on and made sure I was okay and understood." "To the Staff at PHRI, I thank you with all my heart for your hard work, dedication towards getting me help for my Mom." "Our nurse is excellent and we are very pleased with her professional attitude & services." "Our personal care nurse has been wonderful and good company for my Father... She allowed him his independence and yet provided great assistance." "Our nurse was very kind, pleasant, helpful, caring and concerned." Search Our Jobs and Apply Today!